On April 4th, another Blood Moon will occur. 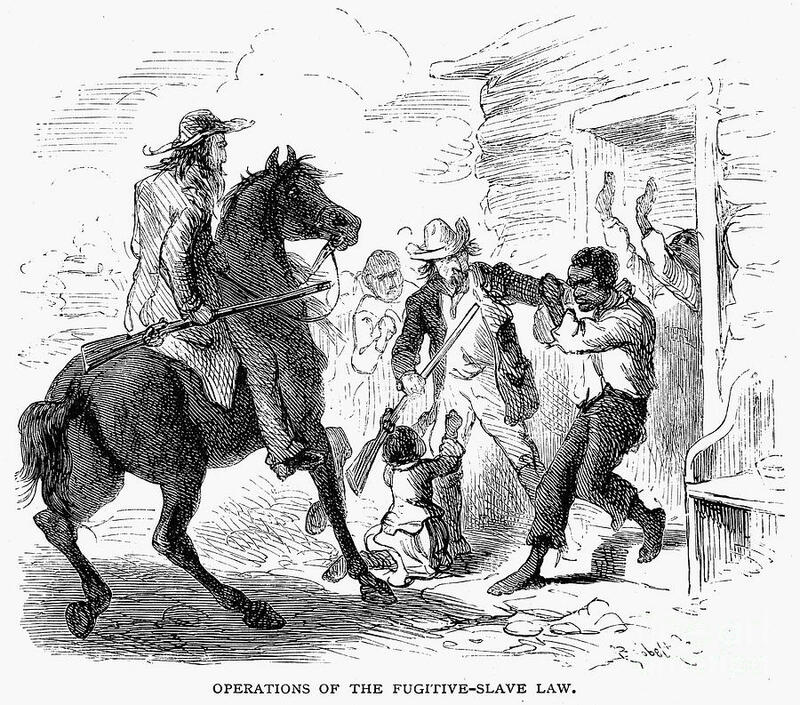 Irish Slave Catchers (Italians joined in later on), once indentured servants themselves and considered NON-WHITE, were “rewarded” with a few more crumbs from their Master’s table for catching/ killing/ maiming runaway slaves. As you can see, this practice of hunting us runs deep within their albino blood. They enjoyed this so much and were quite excellent at it, that they were given the special title of “Officer.” What we see now in modern times is naught but a more deceptive, legal, sly, covert, government MANDATED practice of lynching black men, women and children and GETTING AWAY WITH IT. My Melanin Family, instead of watching countless videos of our men and women getting punched, kicked, raped, thrashed and killed by PAID and TRAINED assassins, join me in a deep and powerful meditation session on April 4th and take our power back! If you agree with this post, pass it on to as many people as possible and strengthen our power a thousandfold. And finally, to Yurugu, who watches with mirth and sexual arousal at our bloody encounters with these mercenaries, don’t worry my dears…your time is just around the corner.